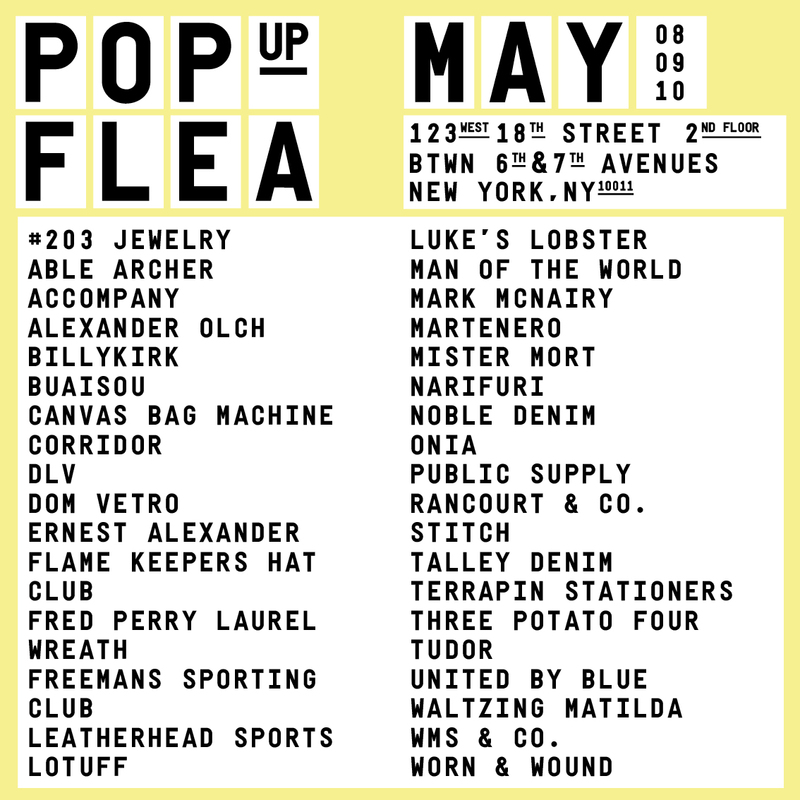 This weekend: Pop Up Flea NYC. | A Continuous Lean. This coming weekend the Pop Up Flea will be open for business in Chelsea with 40 well-made and interesting brands on offer. 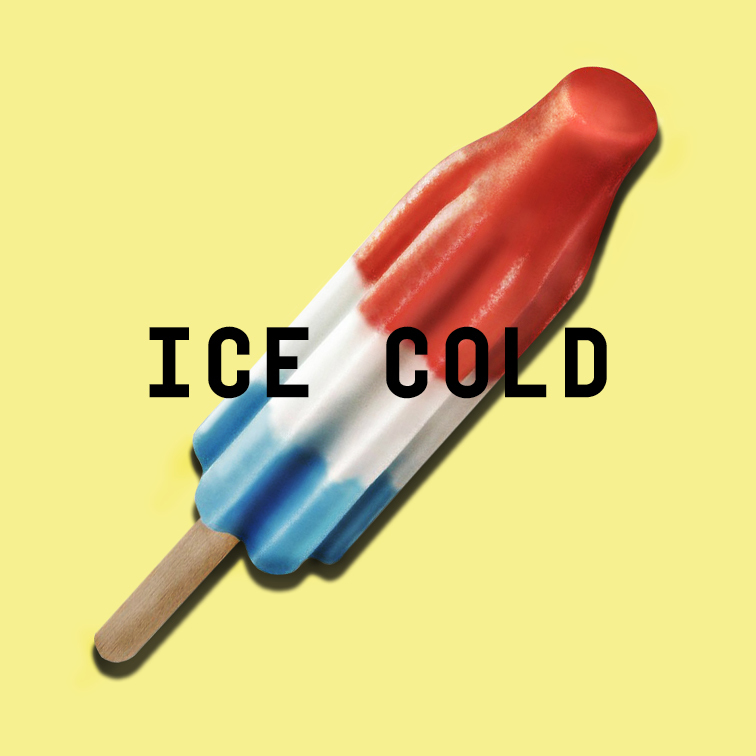 Join us to shop some great summertime goods from your old favorites and fresh faces. The full vendor list and details are below. Come and #ShopSmall with us Friday, Saturday and Sunday in NYC. Free Entry. Open to the public.